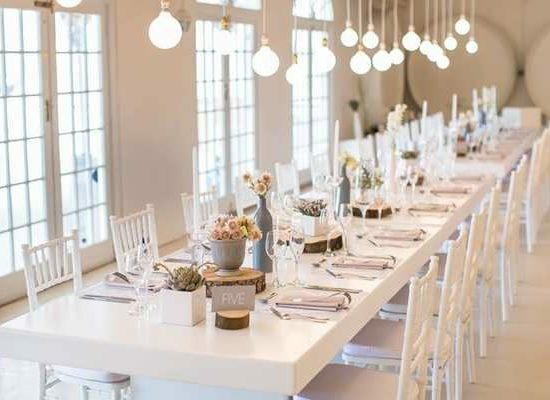 Groenrivier Function Centre is an enchanting white venue situated on a beautiful farm in Riebeek-West. 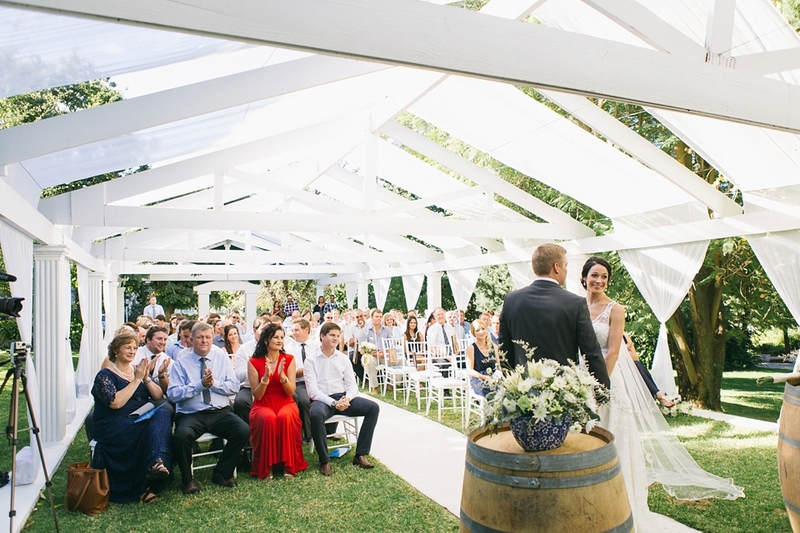 Groenrivier offers a venue for weddings, meetings and special events of all kinds with a serene atmosphere. With 16 years of experience and our enthusiastic, friendly staff we ensure to work intimate with each couple to create a festive and unique wedding celebration for up to 200 guests. At Groenrivier; we take great pride in providing exceptional service to ensure that your event is as successful as it is memorable. Your Guests will enjoy exclusive use of the whole property on the day of your event. We are always willing to offer creative suggestions so that your guests may enjoy a delightfully unique experience. 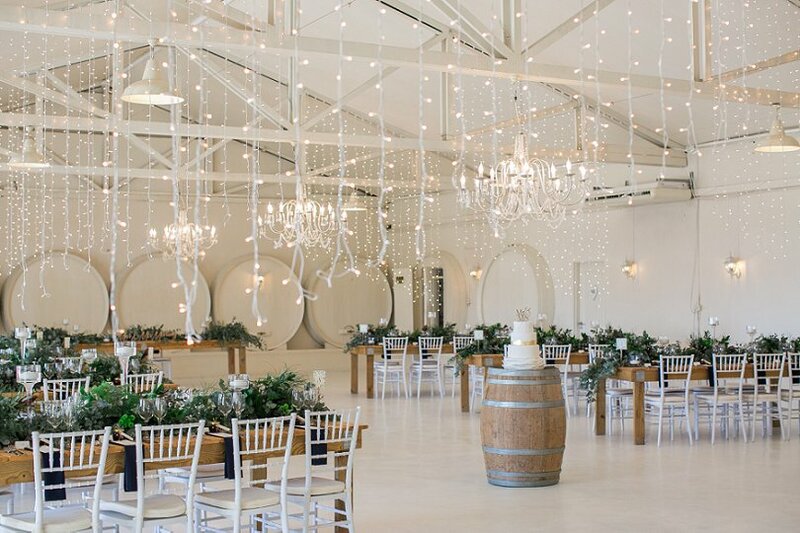 Our main venue is a beautifully restored barn originally built in the 1900’s by the Brink family. 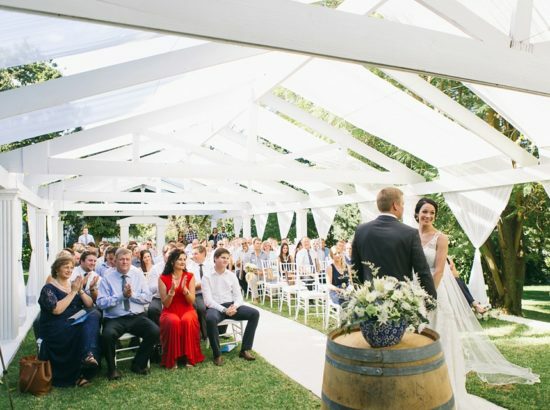 For your wedding ceremony, we have two unique venues that are anything but ordinary. 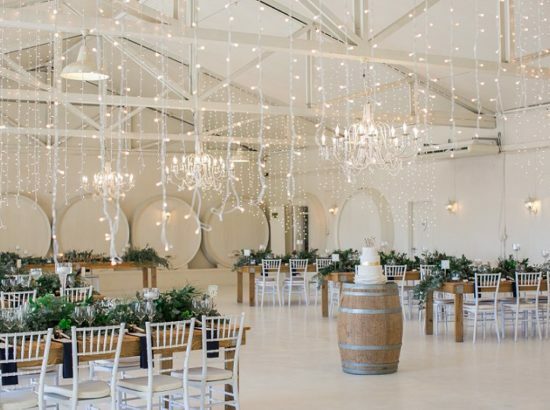 In a time when everything is so commercial, and every event blends in with the next, wouldn’t it be nice to have a ceremony in the rustic ambience of a historic Cellar? If that’s not what you had in mind, we also have an open-air chapel, situated in a beautiful, leafy garden for the most romantic ceremony. The choice is yours, but either way, we promise a well organised and serene experience. Our meals are delicious as everything is prepared freshly with extra care. 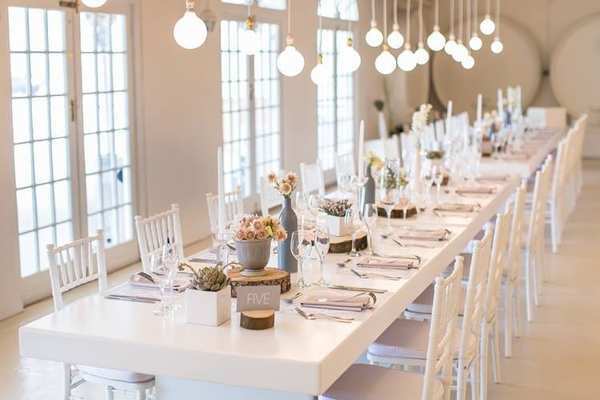 Groenrivier is dedicated to the glory of God, and to be chosen as the venue for your wedding is an honor and a responsibility we take very seriously.